Robert Barnard (1936-2013) was awarded the Malice Domestic Award for Lifetime Achievement and the Nero Wolfe Award, as well as the Agatha and Macavity awards. 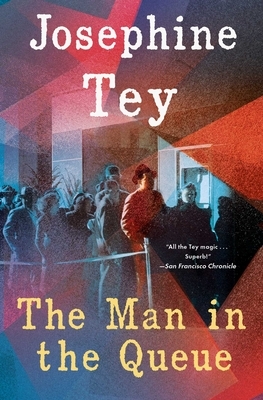 An eight-time Edgar nominee, he was a member of Britain's distinguished Detection Club, and, in May 2003, he received the Cartier Diamond Dagger Award for lifetime achievement in mystery writing. His most recent novel, Charitable Body, was published by Scribner in 2012.